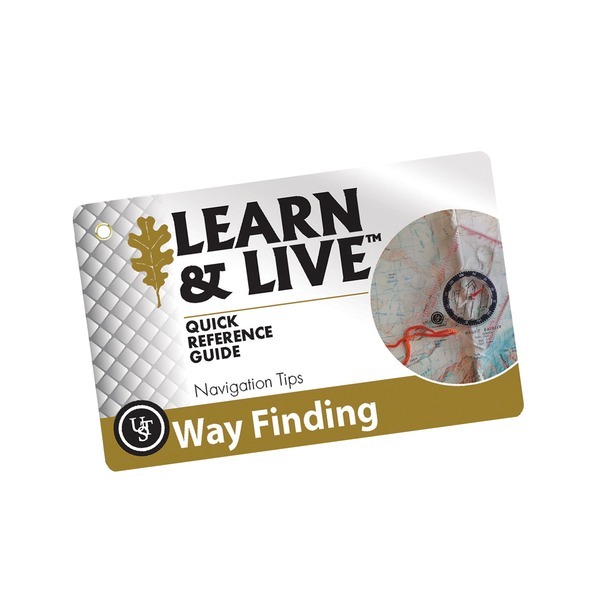 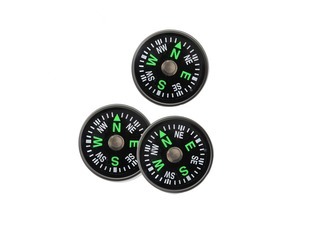 Navigation is key when learning to traverse the great outdoors, and this is made all the easier with the new Ultimate Survival Learn and Live navigation survival cards - a handy addition to your survival kit and preppers pack! 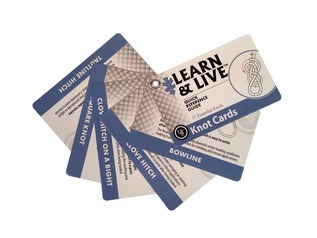 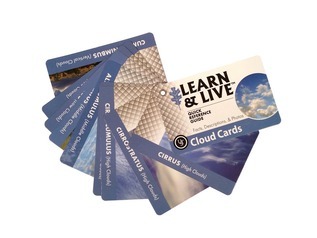 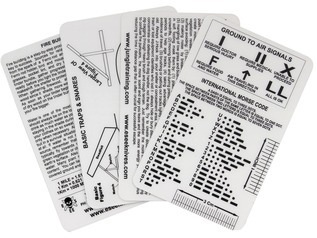 The UST Learn and Live Way Finding Cards comprise of nine waterproof and fully laminated cards which are the same size as a credit card and kept together with a metal grommet. 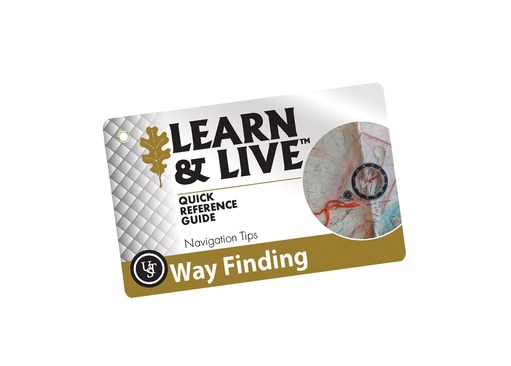 Each card offers photographic examples of finding your way in the wilderness, even without a map and compass! 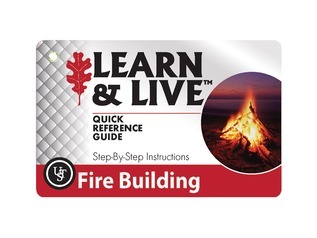 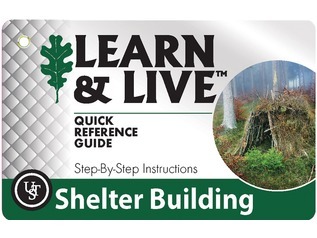 These quick reference survival cards are perfect for bushcraft and survival.